At BNP Paribas Leasing Solutions Limited we are committed to providing you with the best service possible. If for any reason you are not entirely satisfied with our service, please let us know. Your views are important to us and your feedback will help us improve the products and services we offer. 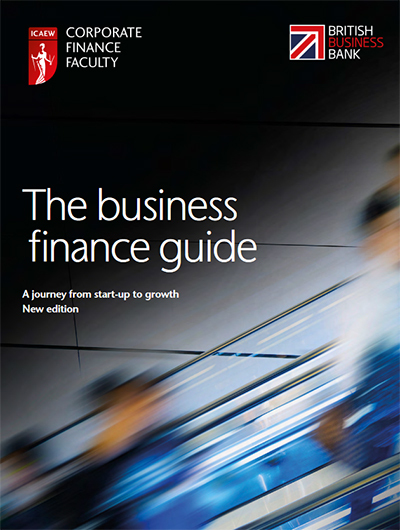 Make a well-informed choice when it comes to business finance. We will aim to provide you with a final response to your complaint within 8 weeks of receipt. If you are not satisfied with our final response, or 8 weeks have passed since you first raised your complaint with us, you may have the right to escalate your complaint to the Financial Ombudsman Service free of charge. The Financial Ombudsman Service can consider complaints from customers with Agreements ‘Regulated’ by the Consumer Credit Act 1974. Your Agreement should be ‘Regulated’ if you are a sole trader, partnership of 2 or 3 persons or an unincorporated body of persons and the value of the credit or the amount of payments is £25,000 or less. BNP Paribas Leasing Solutions Limited. Registered Office Address: Northern Cross, Basing View, Basingstoke, Hampshire, RG21 4HL. Registered in England No: 901225. Authorised and regulated by the Financial Conduct Authority.